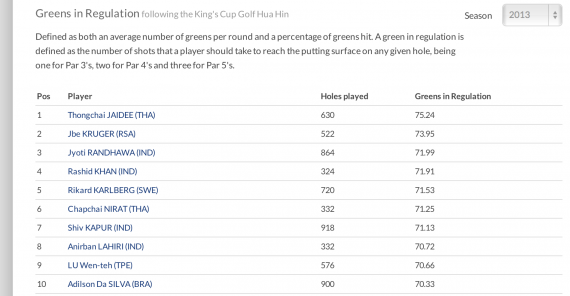 Svenska Golfproffset Rikard Karlberg officiella hemsida & golfblogg – 2014 here we go. Haven´t been posting for a while. Sorry for that, especially cause of the recent good result in Kings cup where I finished 2nd. 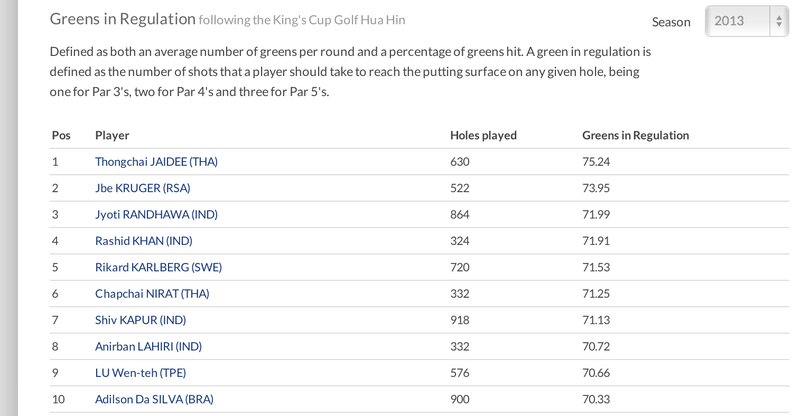 With kings cup finishing the 2013 season on the asian tour it´s time to see what has improved and what have not. From 140th to 5th this year. 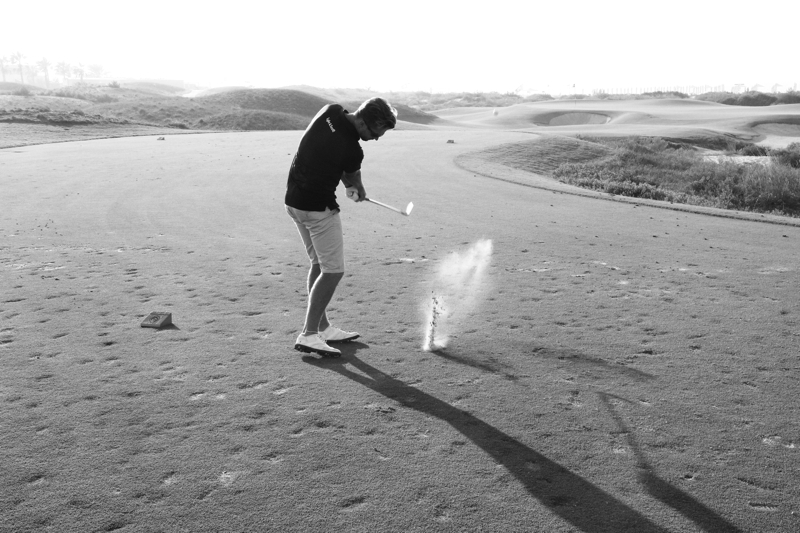 Huge Improvement that proves that my swing is getting better. In the end I finished 15th on the Asiantour OoM which I´m happy with. The European season which peaked with my 4th position home in sweden was a disappointment after that. I Had a good chance of bringing home the Russian Masters after leading the tournament with 2 rounds to play. unfortunately I was mentally way off in the weekend. A few more bad tournaments with easy mistakes made me miss the card in the end. Looking back at those moments, me and my mental coach Anders Haglund has put up goals in a less result kind a way. More focus on playing relaxed and just have fun then focusing on the result. Will give you one more update this week regarding my goals for 2014. Heading to Dubai now for some practice with Viktor. Currently there are no comments related to article "2014 here we go.". The wind got to me.